This book presents an amalgam of best practice from a range of international specialists, as well as highlighting new areas that require research and development. This present volume not only describes and analyses the status of the new Standard (providing underpinning data) but primarily it seeks to provide new light and present new information on many of the areas where there is insufficient coverage in EN13445 or other Standards. Pressure equipment took a major step forward in May 2002 with the emergence of the first edition of the new European Standard EN13445. The safe design and operation of pressure equipment and pressure systems is key to much of the infrastructure in any present–day industrial society. 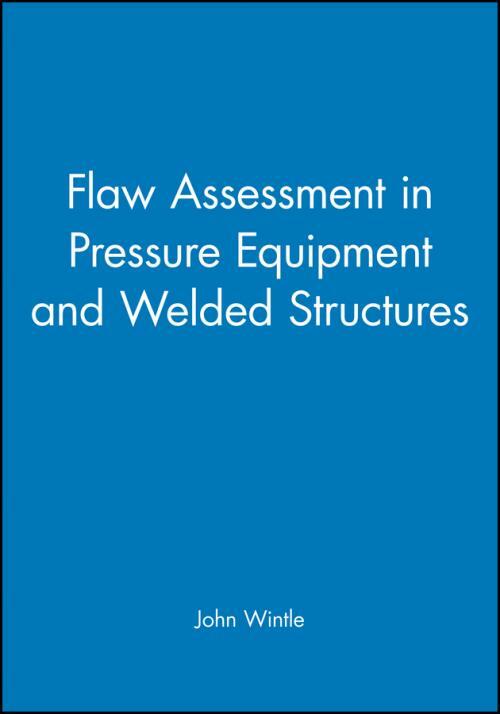 All of the authors were invited by the editors to make their contributions based on their international standing in the field of pressure equipment technology. Each paper went through a rigorous refereeing process (similar to the Proceedings of the IMechE), ensuring that they were of the highest quality and contained results of current and seminal research.